On Monday 12th February 2018, a government consultation on the statutory nature of PSHE closes. Hear Joe Richards, Co-DIrector at Economy argue why we need to make a basic economics education at schools a priority, and why PSHE is the perfect place to do it. Find more consultation advice at www.ecnmy.org/campaign/schools/pshe. Originally aired on 7th February, 2018. 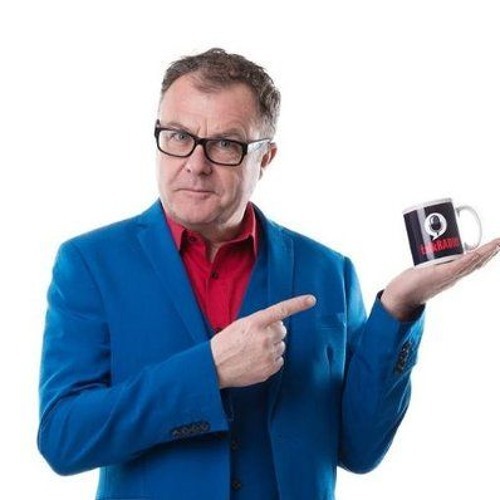 Users who like TalkRadio, Paul Ross & Joe Richards: Should a basic economics education at school be compulsory? Users who reposted TalkRadio, Paul Ross & Joe Richards: Should a basic economics education at school be compulsory? Playlists containing TalkRadio, Paul Ross & Joe Richards: Should a basic economics education at school be compulsory? More tracks like TalkRadio, Paul Ross & Joe Richards: Should a basic economics education at school be compulsory?